Craftin' Caro: New Trees for me -- yippee! 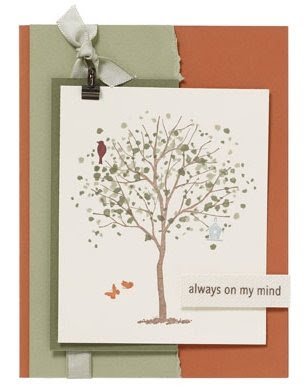 just loving your card... so cute!! haven't had a chance to look at new Catty yet, hope to tonight, can't wait to see all the new stuff!